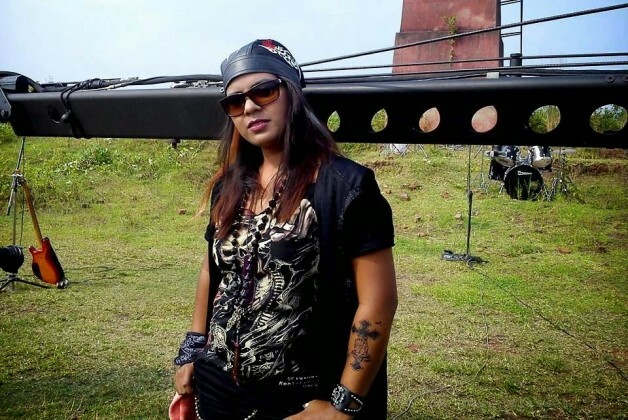 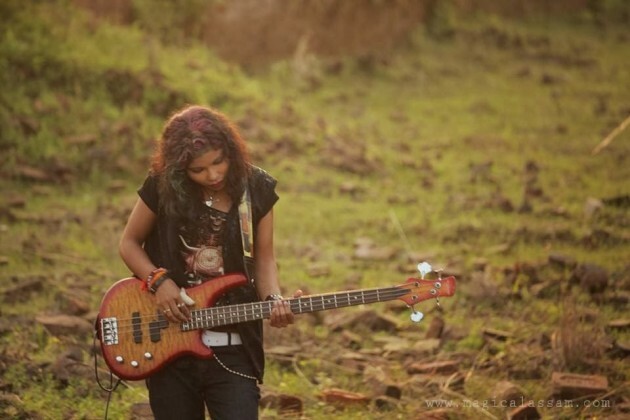 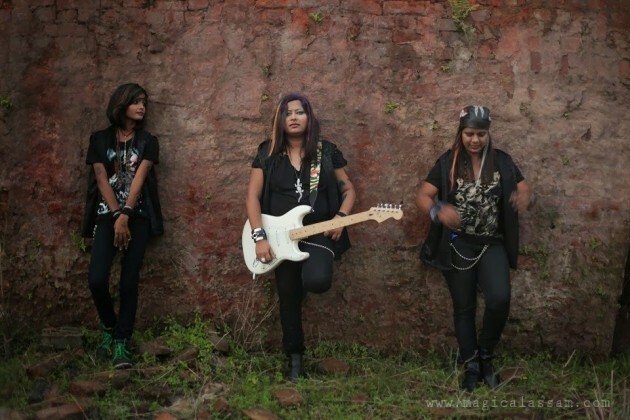 Band of Hurricane Gals is Assam’s first all-girls’ rock band formed in 2010. From a less known village called Nahira these girls create a mark in the music industry across the nation. 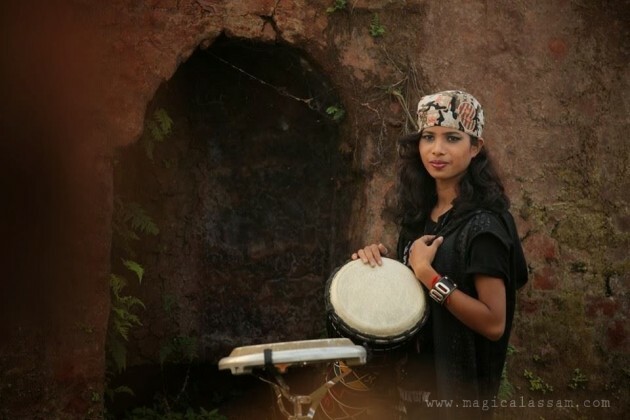 This fusion-folk rock band has performed and amused the music lovers not only in Assam but various cities like New Delhi, Kolkata, Ahmedabad and Mumbai. 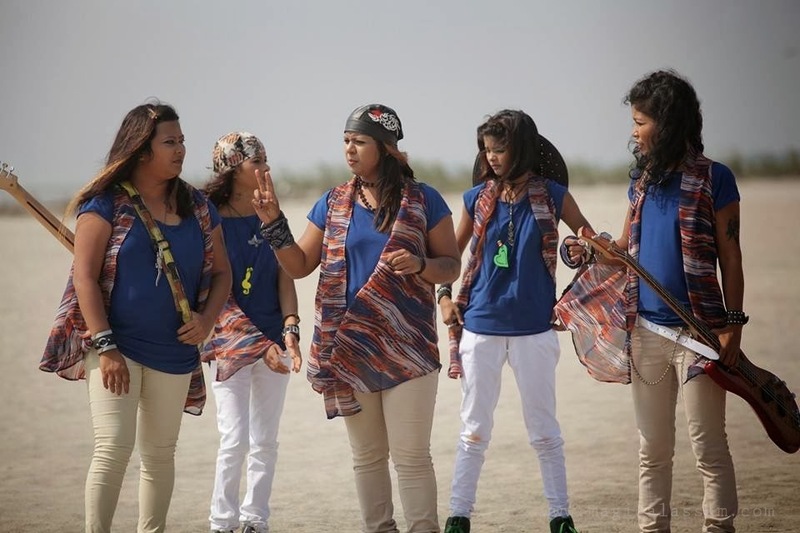 The band consists of Mamoni Kalita (lead vocalist), Arju Begum (drums), Kaberi Saikia (Dhol/Dotara), Mumpi Thakuria (Keyboard), Dikishita Kashyap (Bass Guitar), Ilene (guitar) and Bobby Hazarika (Percussion).